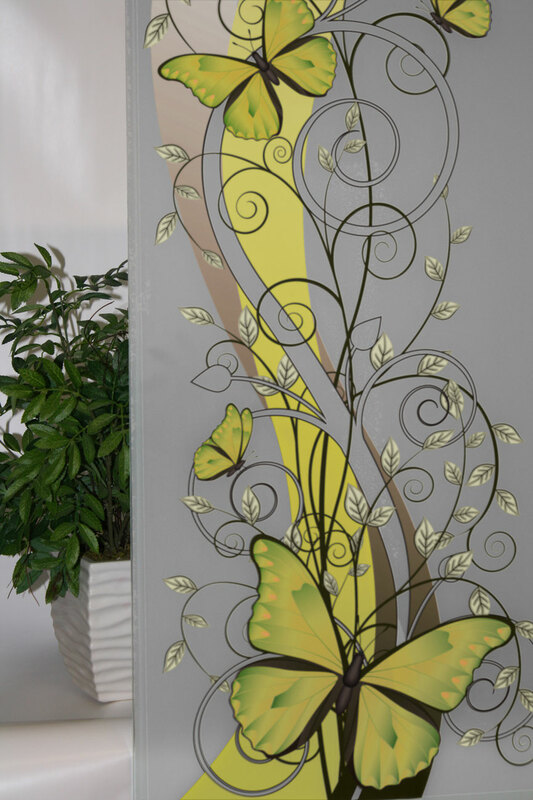 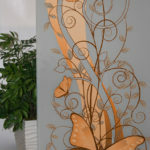 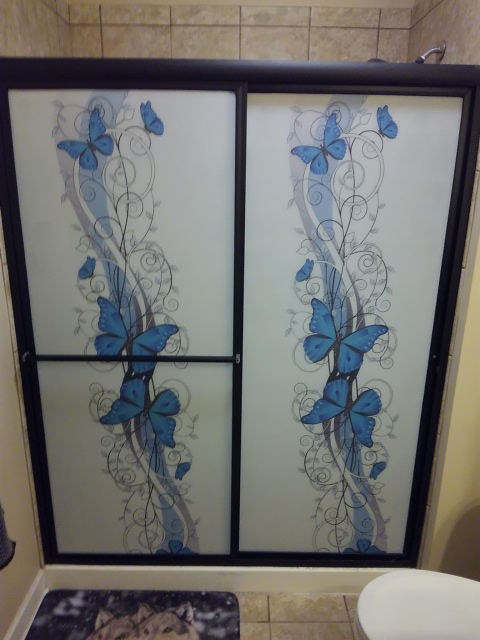 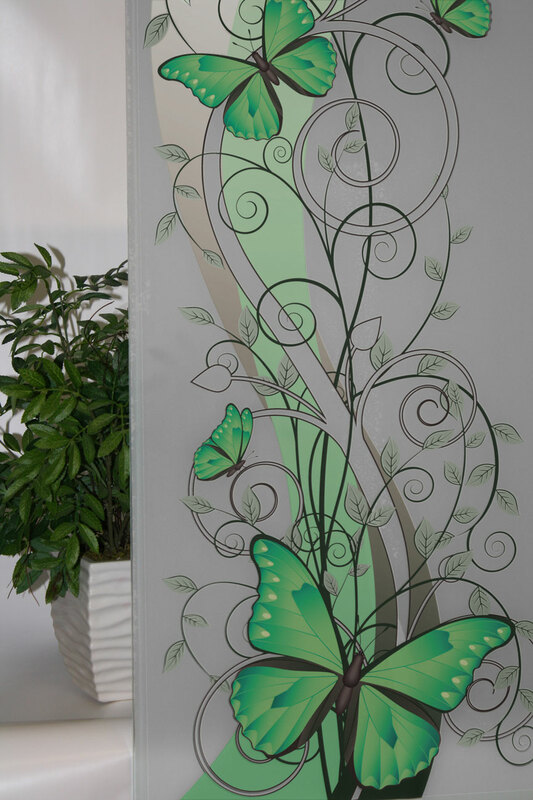 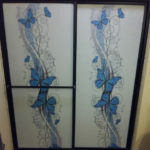 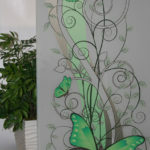 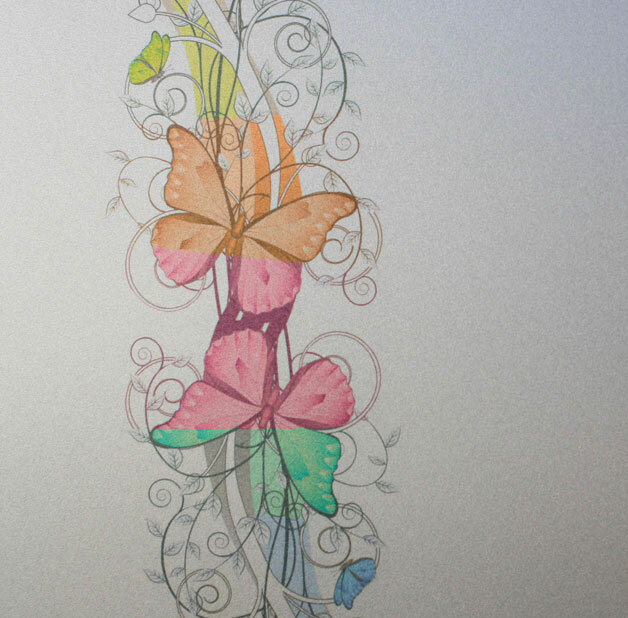 Perfect for a bedroom or bathroom, this fun and stylish design features beautiful butterflies fluttering amongst delicate swirling vines. 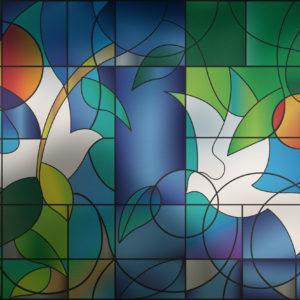 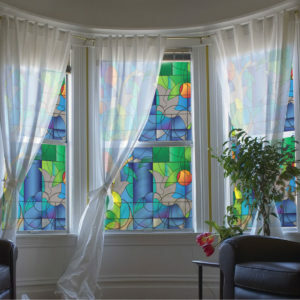 It provides medium privacy while still allowing light through. 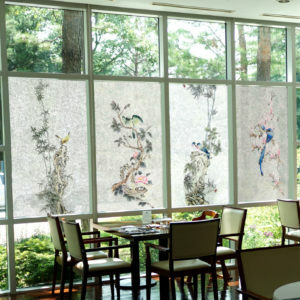 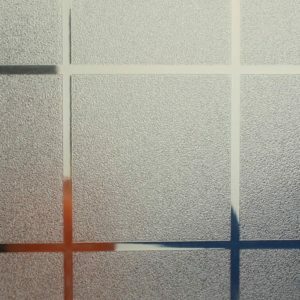 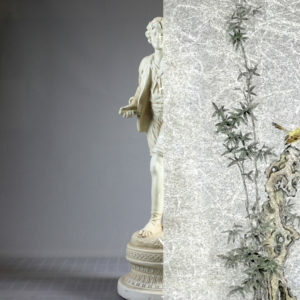 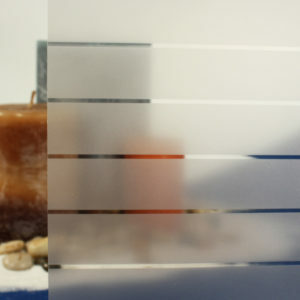 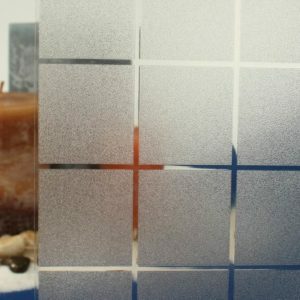 This static cling is easily installed, repositioned and removed making it a simple and chic way to liven up any glass.